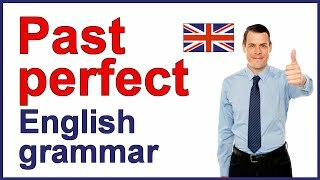 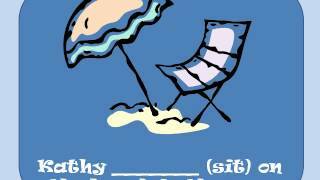 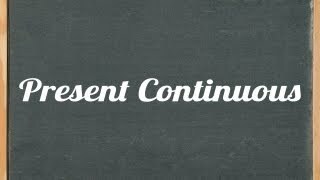 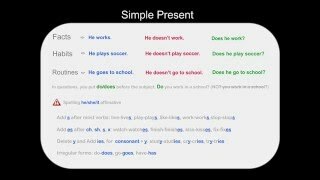 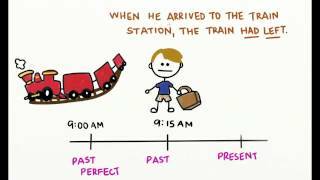 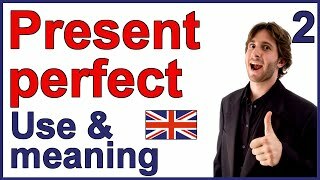 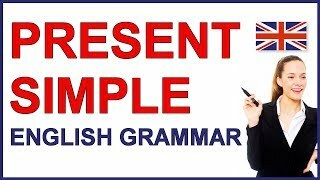 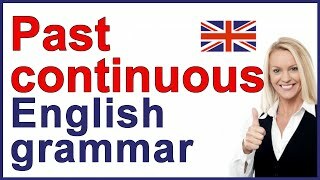 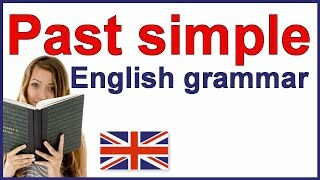 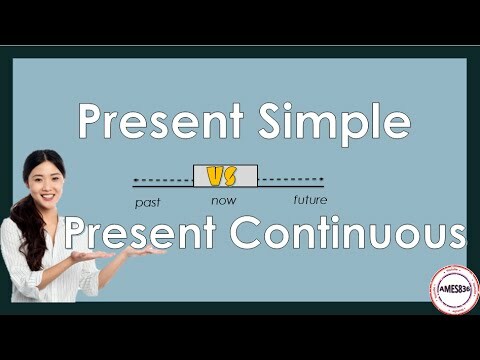 Past simple and past continuous grammar lesson. 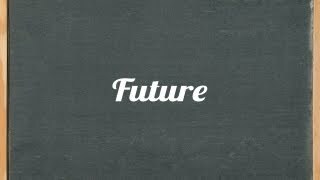 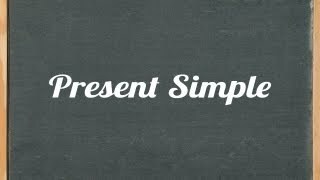 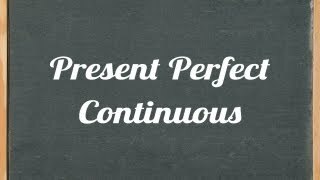 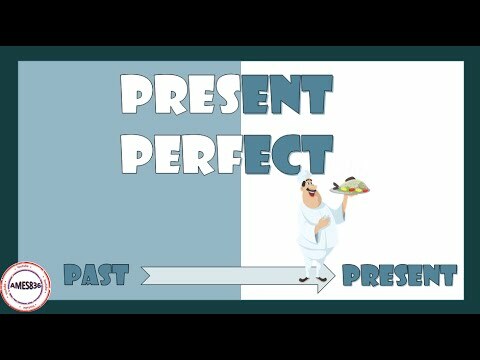 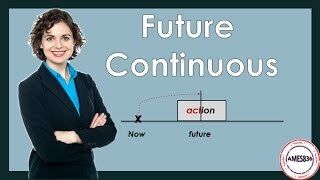 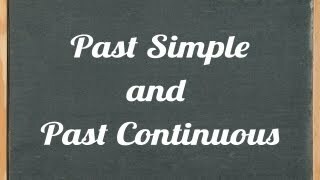 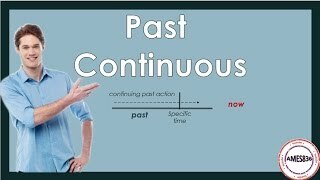 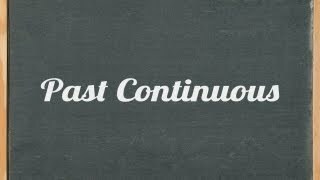 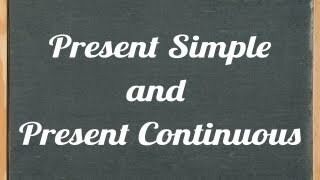 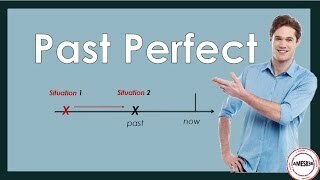 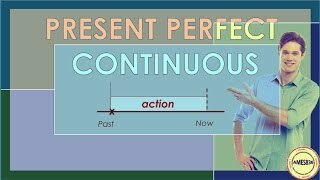 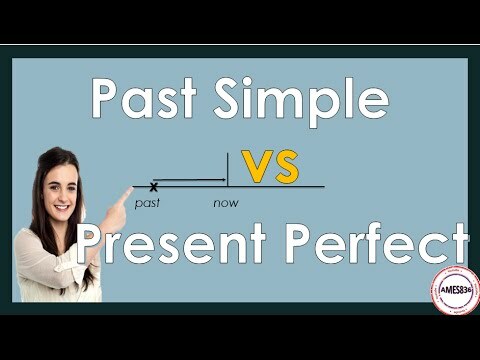 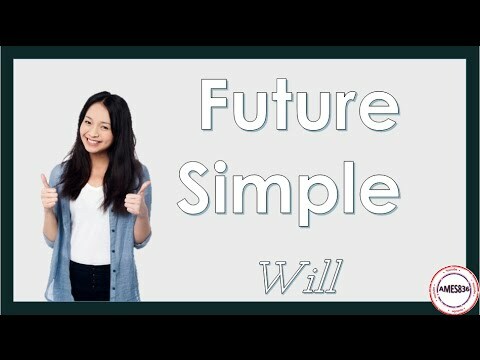 In this lesson I am going to show how to use and form both the past simple&the past continuous and how to keep them apart. 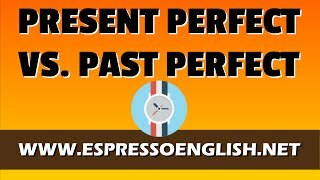 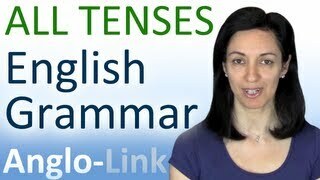 In this English Lesson we will review all of the tenses we have previously covered in our 'Learn The Tenses' series. 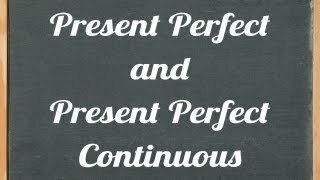 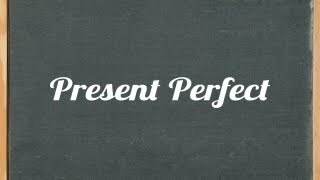 This includes all present, past and future tenses.